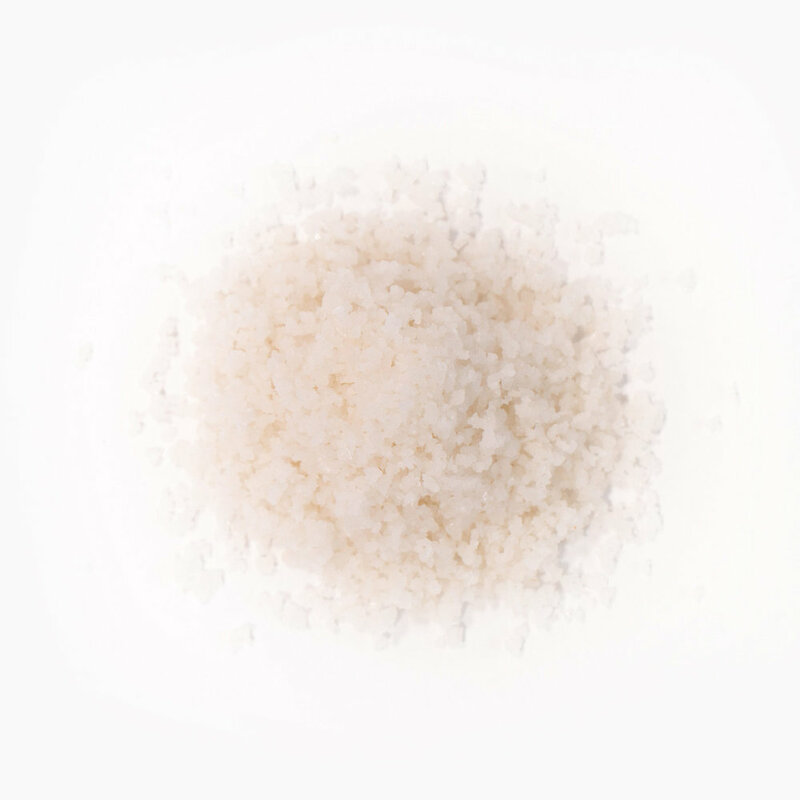 Desert Provisions unrefined, solar-dried sea salt is rich in minerals and trace elements, giving it a distinctive depth of flavor and pleasing texture. Lower in sodium than table salt, Sonoran Sea Salt is an ideal finishing salt for any dish. Harvested from a remote and pristine estuary where the Sonoran Desert meets the Sea of Cortez, the salt bears traces of its journey down the Colorado River through the Grand Canyon. The unforgiving southwestern sun produces natural crystals as it dries in the hot desert air. For maximum crunch and impact, use the crystals whole, or crush between your fingers as you sprinkle for a finer grain. A pinch elevates any food. Use on any food that needs a lift before serving. Great on vegetables, meats, salads, eggs, and fish, or sprinkle on your favorite desserts for a salty crunch. Also makes a great salt rim for margaritas or your favorite drink.